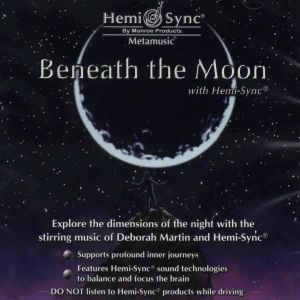 Explore the mystical realm between sunset and sunrise as the enchanting and emotive music of Deborah Martin and Hemi-Sync® lead you on a profound inner journey. As you move through these higher dimensions, your consciousness soars beyond the stars to a place of connection, and inner peace washes over you. Awaken to the mysteries of the universe, and your own hidden self. Instruments include ambient electric and acoustic guitar, bass, keyboards, orchestral textures, Taos drums and flute. Several tracks form the original album "Under the Moon" were used extensively on NBC's coverage of the 1996 Olympic Games. 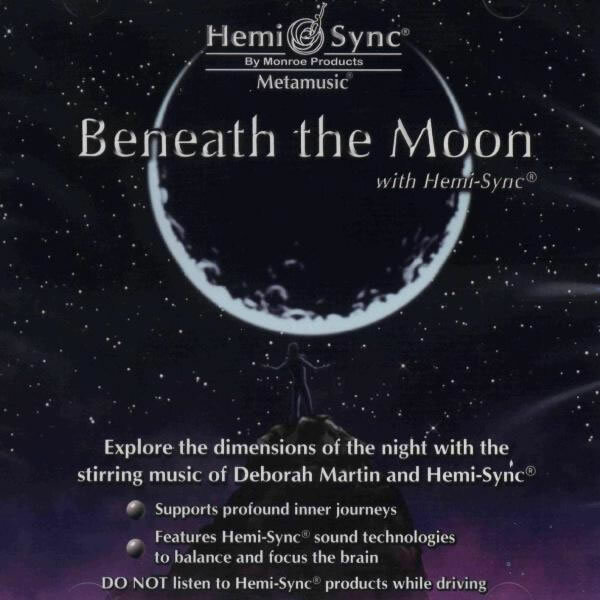 Another Metamusic® title by Deborah Martin is Convergence with Hemi-Sync®. Expanded states of consciousness, meditation, stress release and relaxation.